After months of fighting talk, Prime Minister Mahathir Mohamad is striking a softer tone. His PRC visit began in Alibaba’s hometown of Hangzhou and included a new-energy deal with carmaker Geely. That suggests an effort to extract tech aid in exchange for infrastructure projects. Malaysian Prime Minister Mahathir Mohamad started a five-day trip to China on Aug. 17, and is due to meet President Xi Jinping and Premier Li Keqiang as part of his first visit to the People’s Republic since being elected in May. 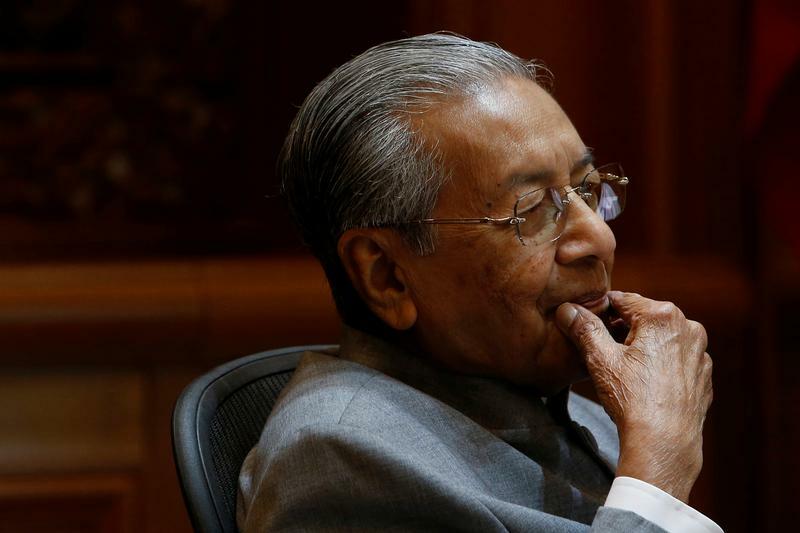 Mahathir’s government has been at odds with Beijing since announcing it would review costly infrastructure projects backed by China and agreed by the previous administration. Work on the $20 billion East Coast Railway Link, a flagship project connecting Malaysia’s east and west coastlines, was halted in July. The trip began in Hangzhou, home to tech giant Alibaba and automaker Geely, a backer of Malaysia’s Proton, which manufactures inexpensive cars and owns British sports-car brand Lotus. Geely said on Aug. 18 it had agreed to help Proton expand into international markets.